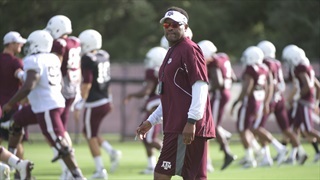 As Texas A&M's Fall Camp progresses, the Aggie coaching staff is looking to get its best players on the field. 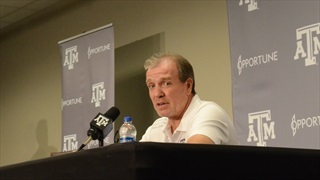 Whether they are caused by injuries, depth concerns or surprising freshman performances, position changes are a reality some Aggies must face. 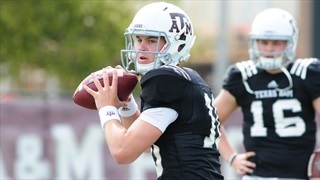 All around Aggieland and beyond, eager eyes will watch Kyle Allen and Kyler Murray duke it out for the title of Texas A&M's QB1 — and for good reason. 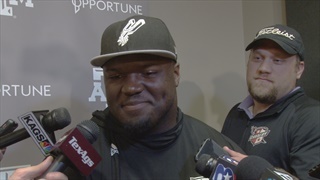 However, heading into fall camp, competition that will be key to the Aggies' season also litters the rest of the roster.